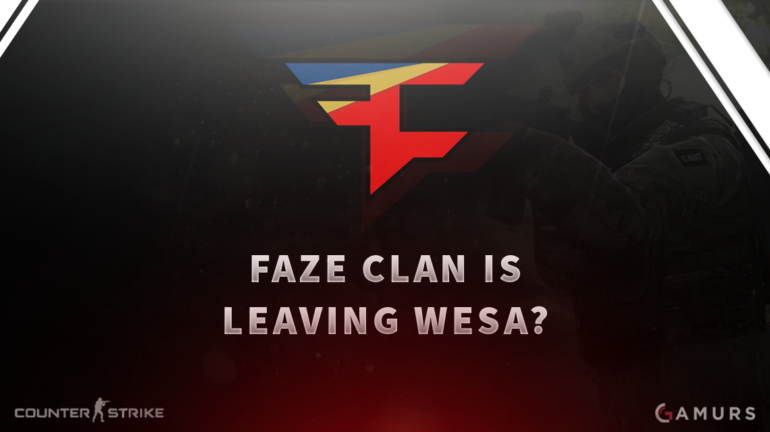 A huge blow to WESA in its first week, one team is already asking to leave. Edit – ESL has stated on Twitter that Cologne will remain a Major. Among its many underlying issues, WESA was founded by ESL, the world’s largest esports organizer who operates many professional leagues and events. Eight top esports organizations, all of which have some of the world’s best CS:GO teams, are founding members of WESA and were apparently paid $150K for agreeing to be a part of it. Now, one team is already backing out, according to a report by IGN. FaZe Clan reportedly wants out of the deal, mainly due to ESL demanding exclusivity. In order to leave, a team would have to pay WESA $50K on top of returning their ‘signing bonus’. FaZe has not publically announced their decision yet. The IGN report also mentions ESL: Cologne losing Major status, according to several sources. It is not apparent if WESA has anything to do with this decision. ESL has hosted three of the past eight CS:GO Majors and was prepared to host in Cologne for the third time. Losing Major status would be a huge blow, as the events are sponsored by CS:GO’s developer Valve, who increased the prize pool to $1,000,00 per event this year. If the rumour is true, another event around the same time would have to be given Major status, because qualifiers are already underway. However, ESL has stated on Twitter that Cologne will remain a Major. 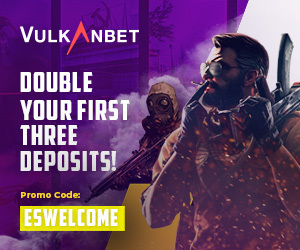 Updates will be provided, keep an eye on the site for more news. Do you think the other seven teams will follow FaZe’s footsteps? Let us know in the comments or tweet us @GAMURScom.